Originally a classical musician, a printmaker, and an abstract painter, Sarah Corbin has been a fine art photographer since the early '80s. 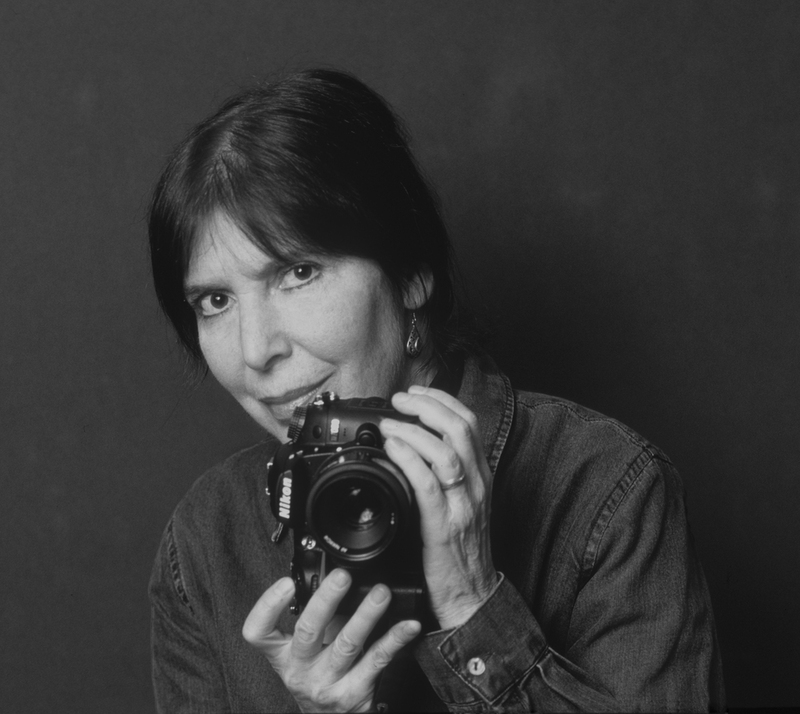 A specialist in landscapes, equine photography, and alternative techniques, she has taught all levels of photography at Herbert Lehman College, Bronx, NY. She shows regularly at Soho Photo Gallery in New York City and has won numerous awards in juried shows throughout the tri-state area. Corbin resides in New York City as well as in North Salem, NY. Corbin's passion for photography was instilled by her father, Solomon Fabricant. Under the pen name, Sol Prom, Fabricant was an early member of The New York Photo League. You can view his website at www.solpromphotography.com.